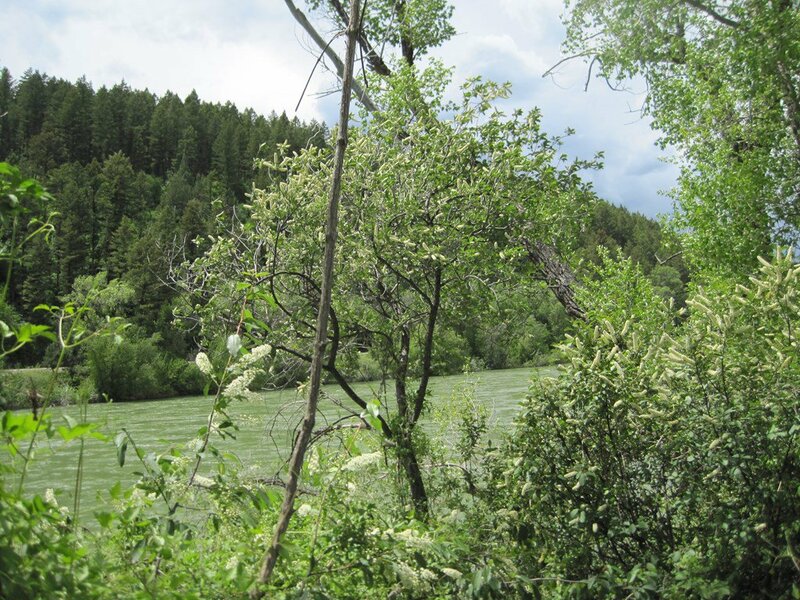 GREAT PRICE FOR RIVER FRONT PROPERTY IN SWAN VALLEY! 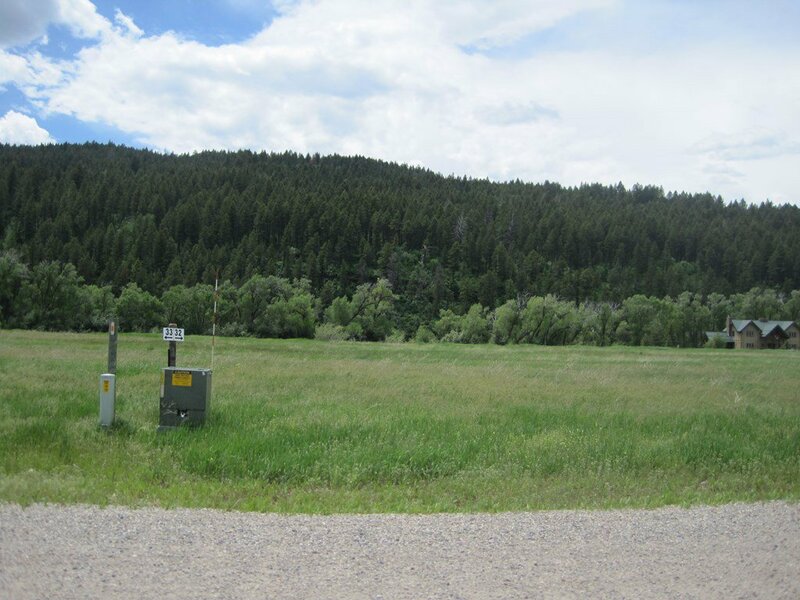 THIS LOT IS TOTALLY PRICED TO SELL! 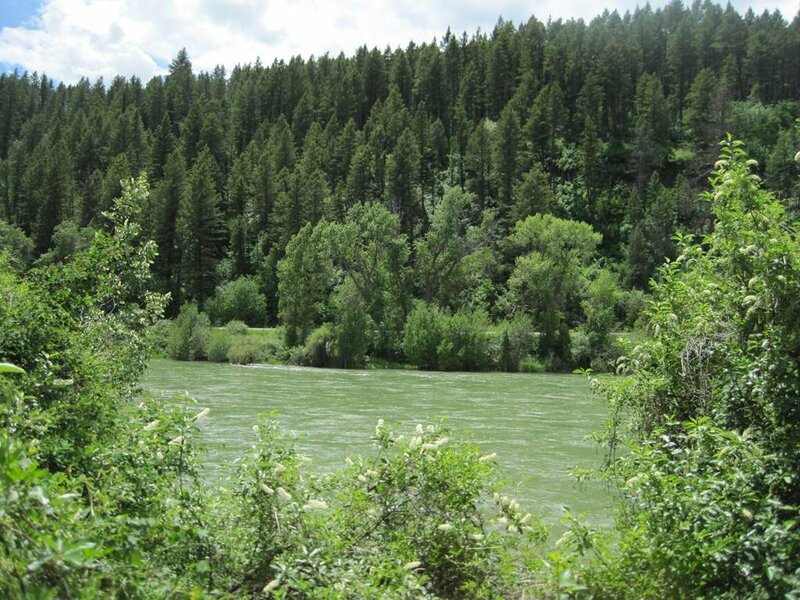 This could be YOUR chance to own a beautiful river front property and build YOUR dream home in Swan Valley, Idaho!! 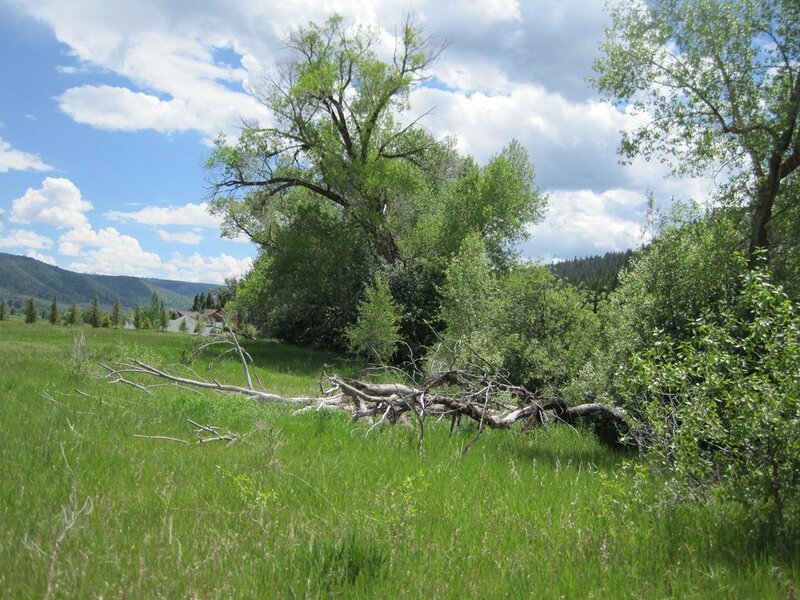 This is a fabulous lot for building either your recreational OR your year-round living dream home! 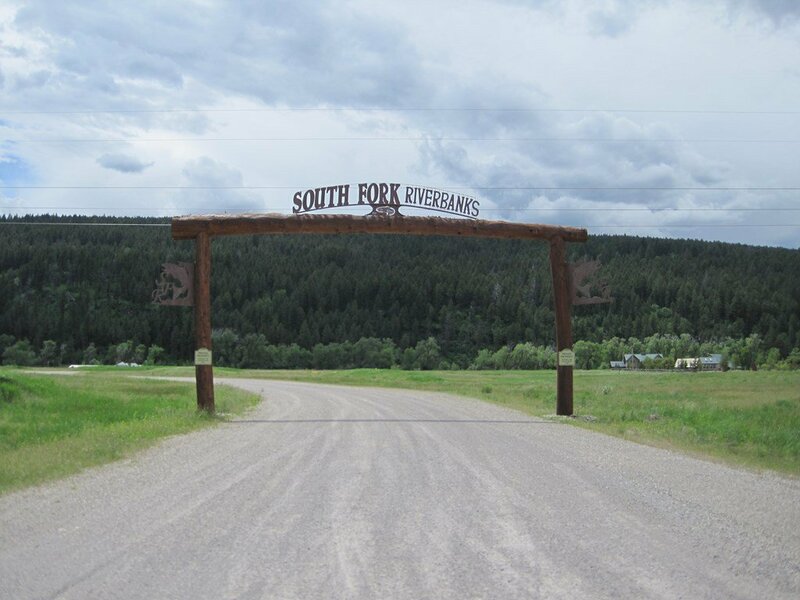 With about 300 feet of frontage on the South Fork of the Snake River, this property is located in a fabulous subdivision right in the heart of Swan Valley. 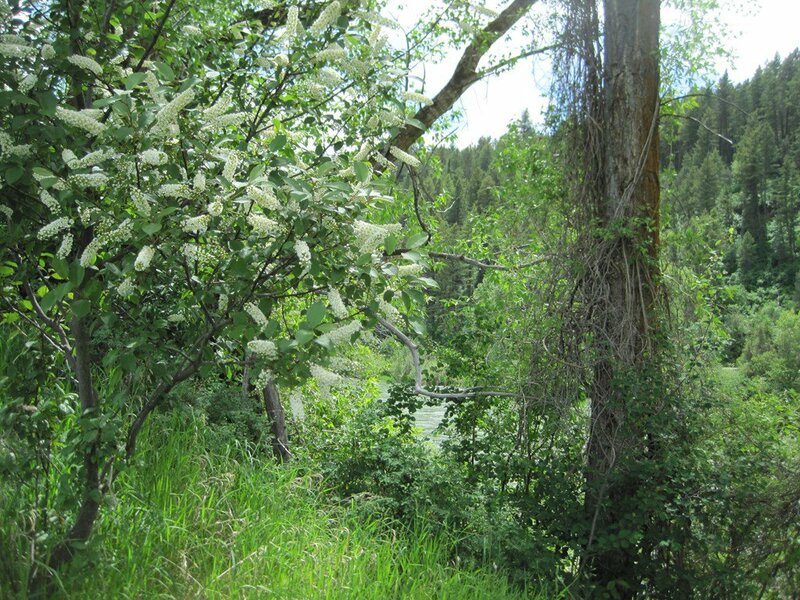 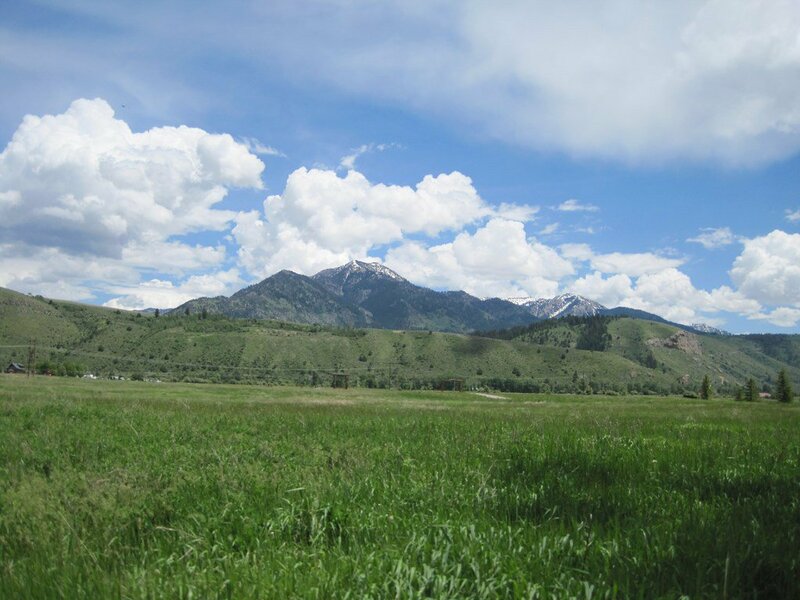 Just minutes from the Snake River Boat Ramp, Palisades Boat Ramp, Targhee National Forest hiking and horseback trails, snowmobile and cross-country ski trails...you are in the middle of the premier Swan Valley/Palisades Recreation area!! 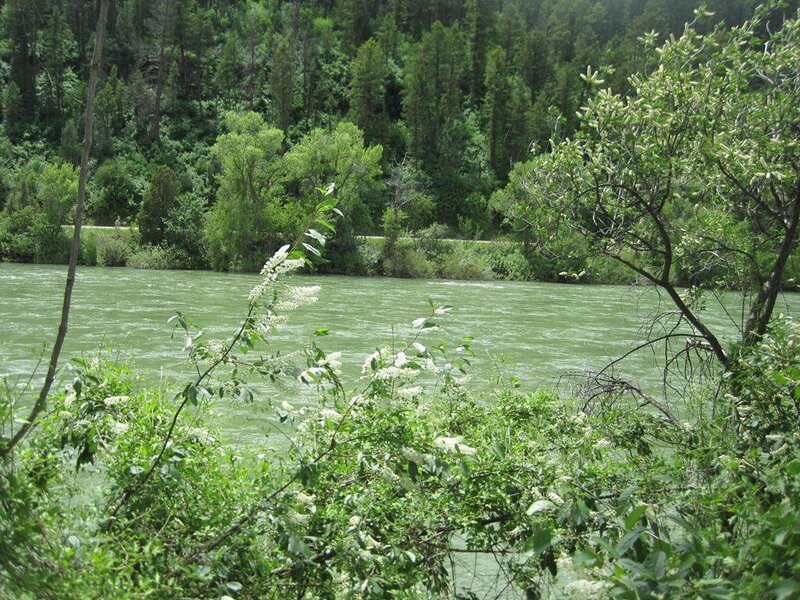 OR just sit on your back deck and take in the breathtaking sites of the river, the wildlife, and the scenery! 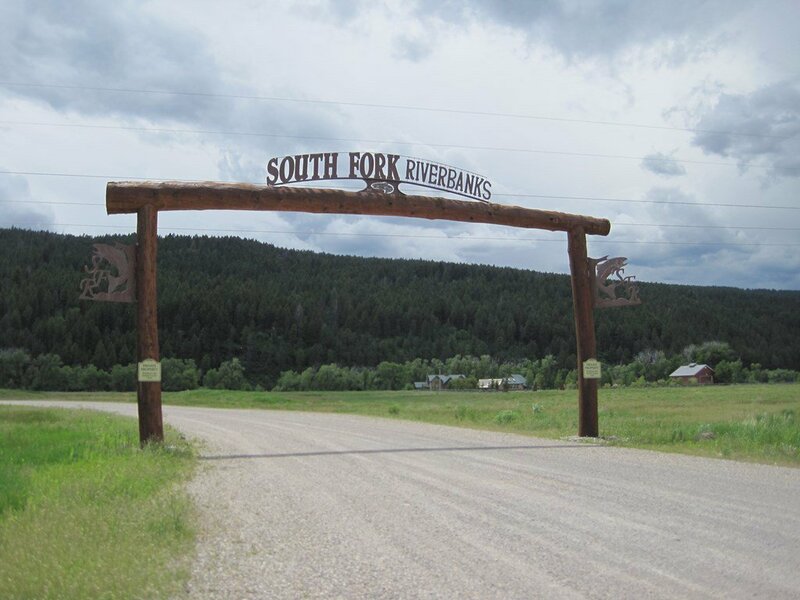 This subdivision has an active Homeowners Association and CC&R's that will protect your property and home values for years to come. 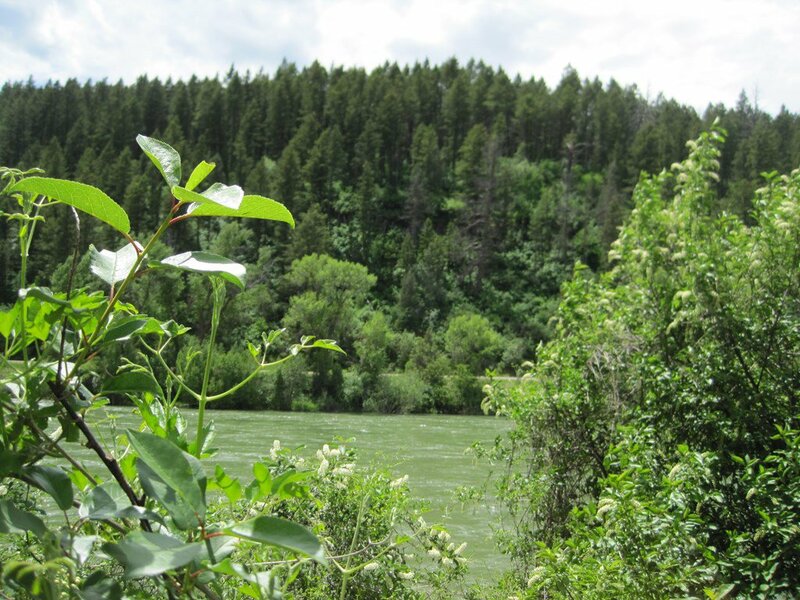 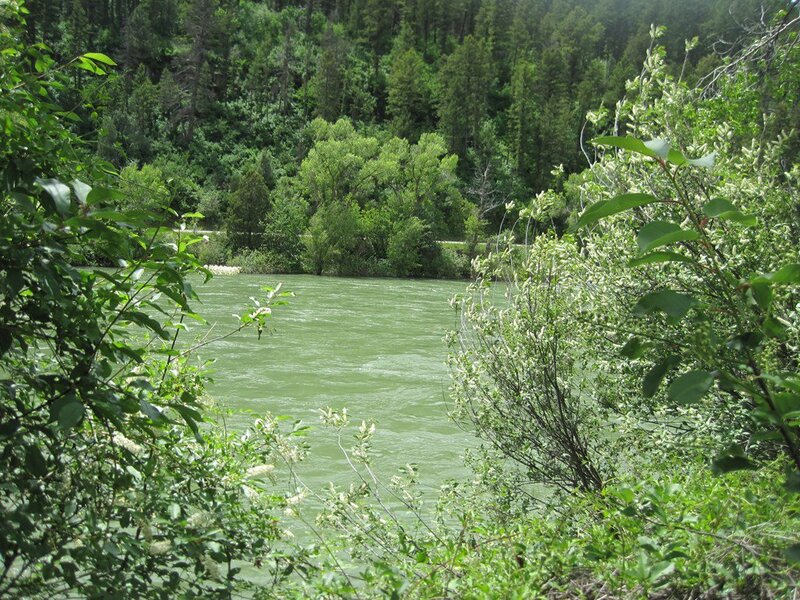 360 degree mountain views PLUS your private river views complete YOUR beautiful home site!! 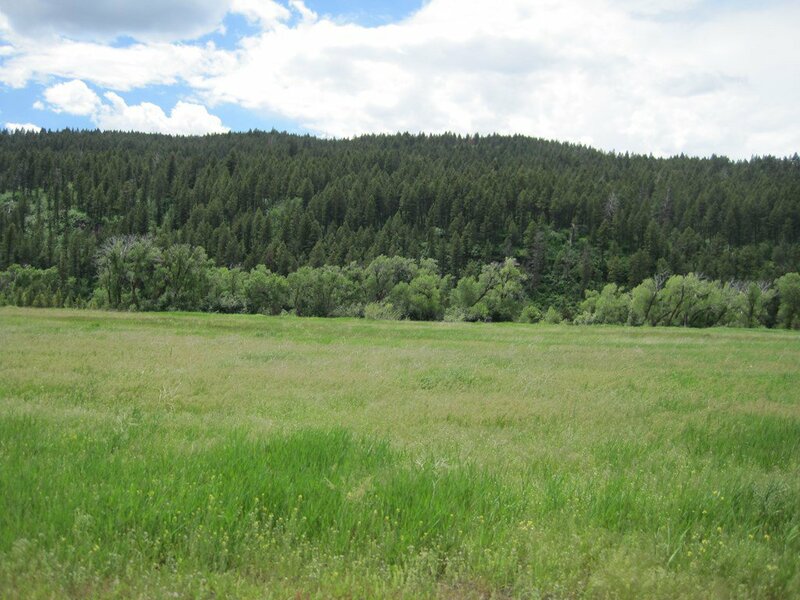 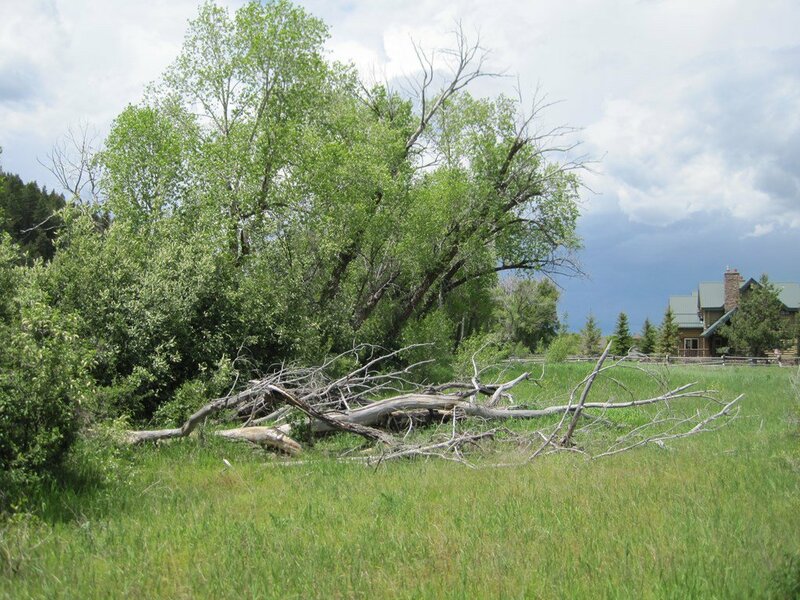 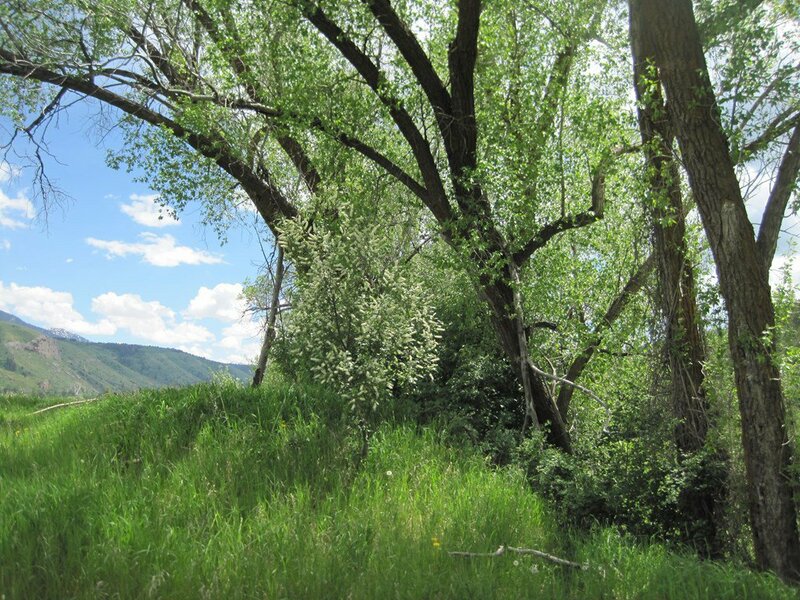 This MUST-SEE LOT in Swan Valley, Idaho could be YOURS today!